A decade ago, nobody could have even imagined that there can be a platform that is completely decentralized, tamper proof. And the incorporation of which would completely eliminate the middlemen, bringing the power of information right from the source to the parties who need them. But, in just a matter of a few years, we have seen not just corporates but also governments incorporate the technology in their process. And like we saw in the handbook we wrote on Blockchain guide for entrepreneurs the technology has not just found a place in the life of end-users but also in the many internal enterprise processes of a business. Although, while still mostly working in Business to Business and Business to Consumer mode, the technology’s real power is yet to be seen in an enterprise system – how it will affect or enhance the business process. Let us hit upon it today, in this article. When it comes to Enterprise mobile apps market, IoT is the one technology that is on the path to changing how machines interact in the system to make the processes much smoother. Now, when you add blockchain in the mix, you significantly increase the chances of recording data, that is generated through the IoT devices, in a tamper-proof platform, thus entering them into the system till the end of the time. Also, by integrating the smart contract software mechanism in switches and routers, enterprises would be able to incorporate the Blockchain model in their supply chain process, which would now be more connected. One of the biggest Enterprise problems, which almost every business struggle with is Management of supply chain. 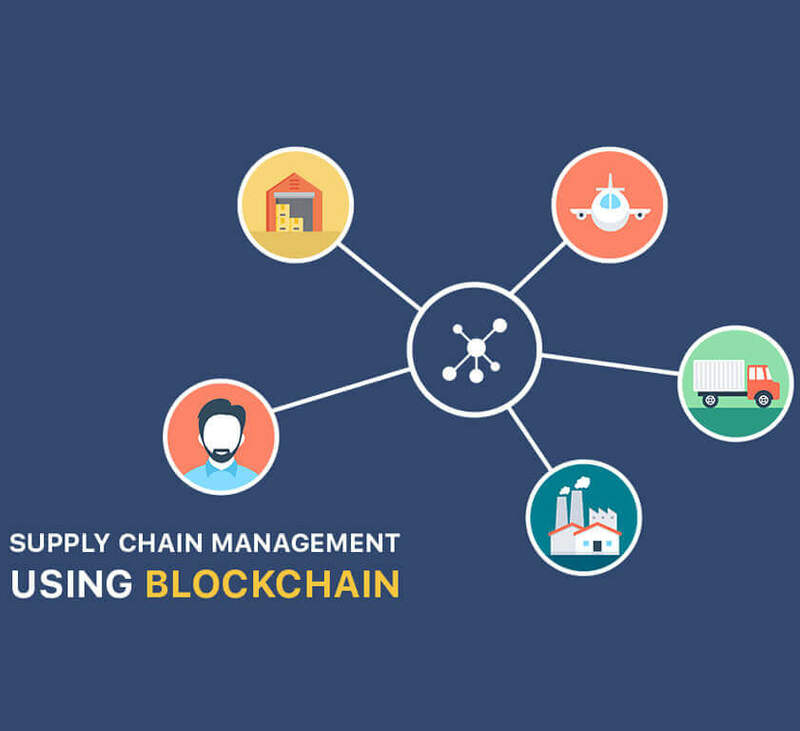 With the help of its distributed ledger and smart contracts feature, Blockchain technology makes it easy to track the shipment and handle discrepancies in terms of shipping lots, terms of payment, the location of shipment picking and delivery, and even the quality of the items that are moved in the supply chain. Using the Distributed Ledger system, Walmart wishes to track the movement of pork inside its China’s market. Using the technology, they will now be able to manage pork recall, in case the quality is bad, thus reducing food wastage at the consumer stage. Walmart aims to bring transparency in the market that involves all – retailers, farmers, and suppliers. Project Manifest, the Microsoft blockchain supply chain group, has been testing the capability to trace the inventories on trains, cargo ships, and trucks with the help of RFID tags, which links back to the blockchain technologies. Though the IT giants have not shared details about project till now, they are anticipated to be working on tracing things such as auto parts for addressing the inter-industry supply chain, a process which is deemed very complex. Blockchain’s Smart Contracts are also being used for addressing every step of the process from shipment, to the management of inventory receipts between all the parties in the supply chains. Doing this would considerably reduce the number of counterfeit items in the market and the complexities, which enters into the enterprise’s supply chain process. 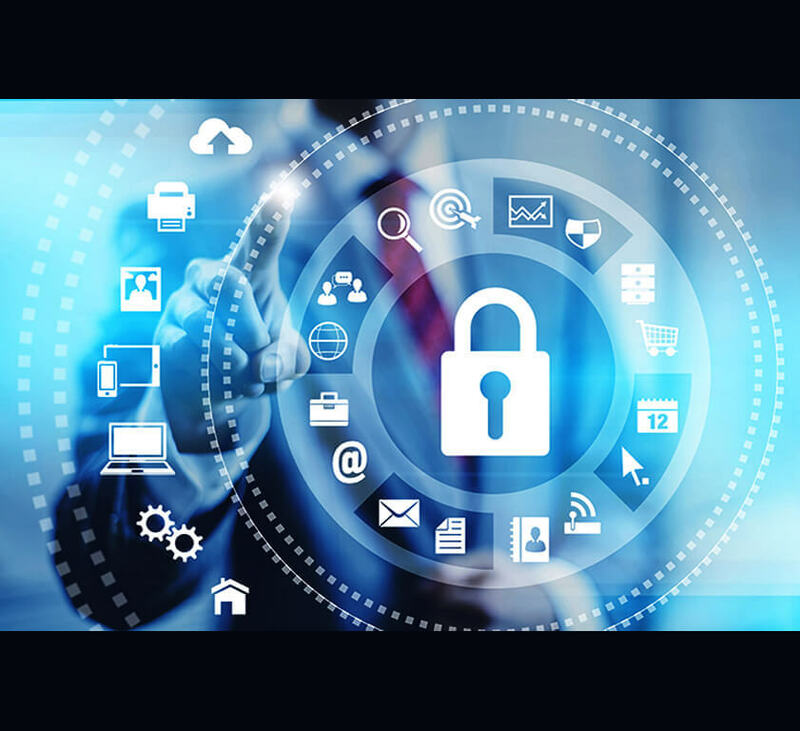 For both – vendors and enterprises, it is of extreme importance that the background is thoroughly verified. A process, which under non-blockchain scenario is very time-consuming, requires very high efforts and requires including a verification agency – something that slows the process. In a situation such as this, Blockchains can be applied for authenticating the individual’s or agency’s identity. Straight from past contracts to user complaints, reviews, and legal verification, this disruptive technology makes the verification process completely seamless, thus saving a number of man-hours that otherwise gets utilized in the verification process. One of the use cases of Blockchain for verifying identity is Civic. The blockchain identity management platform, empowers users to feed in and authorize their information, helping to prevent identity theft in credit reports. While used in a consumer setup, even businesses can use the system in house to check identities. By acting in a completely decentralized platform locked with immutable blocks, Blockchain has grown out to be the only solution for the safeguarding of data from getting tampered or lost. Every block of information is connected with the next block, containing information of a specific transaction or event, straight from its origin and then carrying versions of information in the connecting blocks. The fact that once information is entered in a block it becomes tamper-proof and is visible to those people of the enterprise who have the access of the chain ensures that no data can be breached without getting recorded or without the approval of all the parties in the chain. 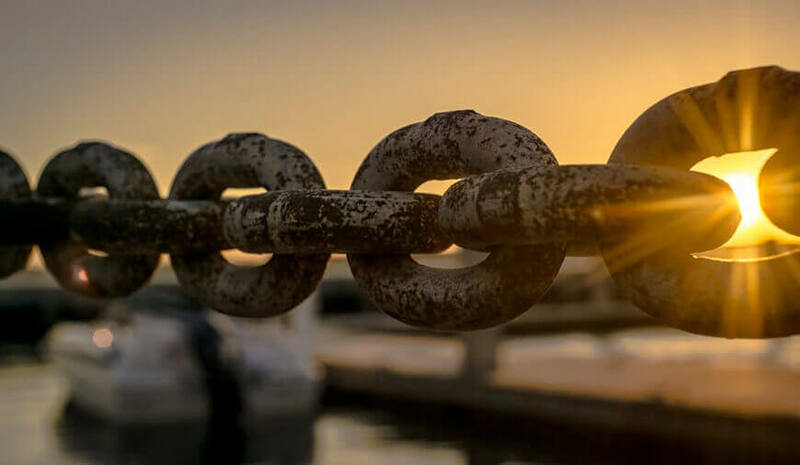 Now that you know the various uses of Blockchain in the Enterprise ecosystem, let us now look at a few questions that you should ponder upon when incorporating it in your business. 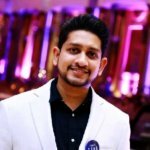 Q1: Do you have a process that will get better with Blockchain? The answer to this lies in the comparison of your business process with the blockchain capabilities that include – distributed ledger, tokenization, smart contract, digital signatures, etc. After understanding what each capability stands for and where its true power lies, find a process in your business which would genuinely see a transformation upon their incorporation. Q2: Would the Blockchain Service be a part of your enterprise mobile app? For greater acceptability and to measure the efficiency of the technology from a minute level, it is recommended to incorporate it in your application. Suppose, you are looking to incorporate blockchain in your recruitment management system, it would make sense to have it integrated into the mobile app. The only profit of integrating Blockchain in mobile applications is to expand technology’s abilities to track and record greater data, making it more robust. Q3: What are the different platforms that are available for Enterprise Blockchain applications? There are five platforms that are used to develop Blockchain based apps for enterprises – Ethereum, Hyperledger Fabric, Ripple, R3 Corda, and Quorum. The viability of each varies from one business process to another. To know which one is right for your business, consult with our team of Blockchain experts, today.